Wash Day - Simple yet Effective! - Hairlicious Inc. I love the hair. I have been a big fan since 2011. Keep up the good work! Awww thanks Nerline!! Such a sweetheart. I used to be in LOVE with humecto! Where did you pick up that 5lb size? 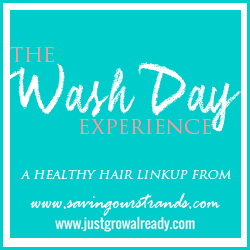 Thanks for joining the #washdayexperience chica! Can't believe you mentioned humecto in the post :-). I absolutely love it for sheer luxury, scent and not to mention the texture it has. 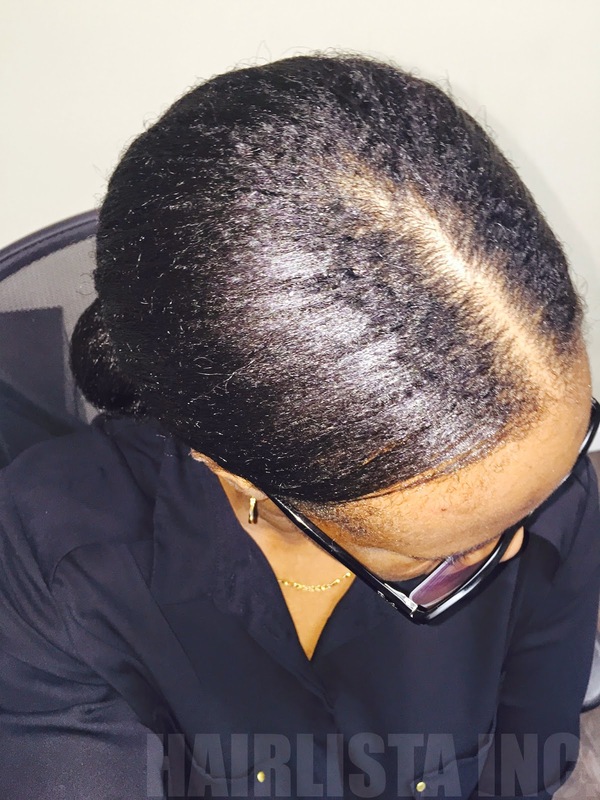 As with all Keracare products, it has nourishment written all over it. Well worth the price! It certainly is. I'm such a huge fan. I've been a loyal user of humecto for years now. My hair just loves the combination of ingredients. Thanks so much for the positive feedback! !